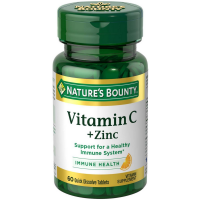 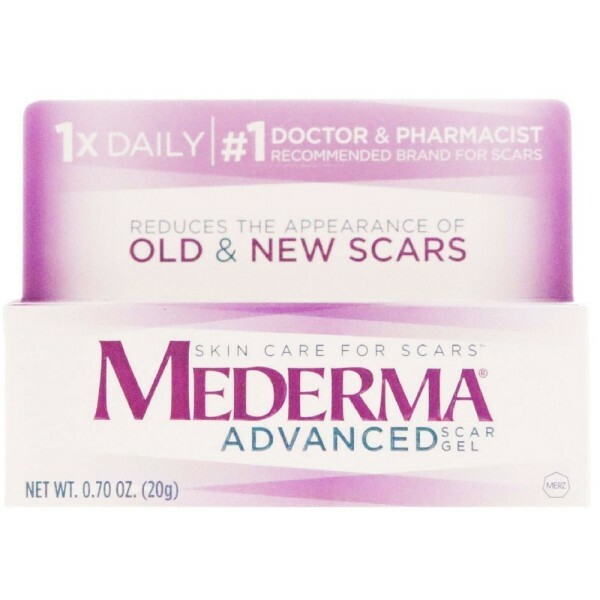 Heading Skin care for scars. 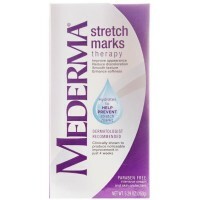 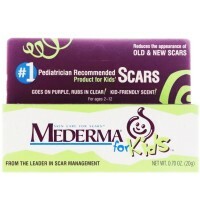 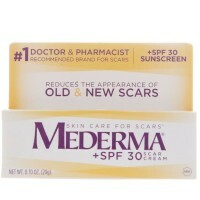 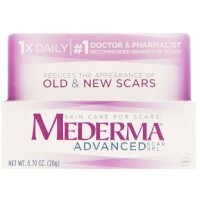 Directions MEDERMA Skin Care For Scars should be evenly applied and gently rubbed into the scar 3-4 times a day for 8 weeks on new scars, and 3-4 times a day for 3-6 months on existing scars. 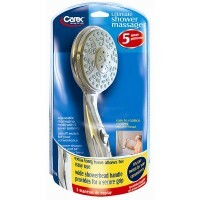 Store at room temperature. 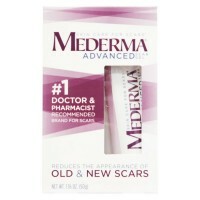 Uses Reduces the appearance of old and new scars resulting from injury, surgery, burns, acne and stretch marks. 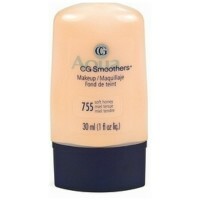 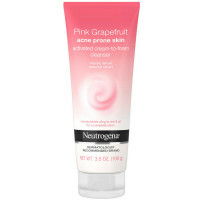 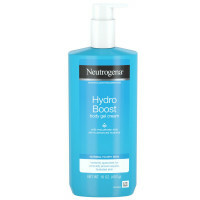 Safe for sensitive skin. 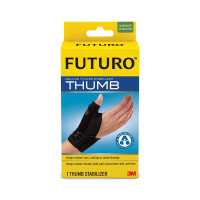 Warnings NOT INTENDED FOR USE ON OPEN WOUNDS.